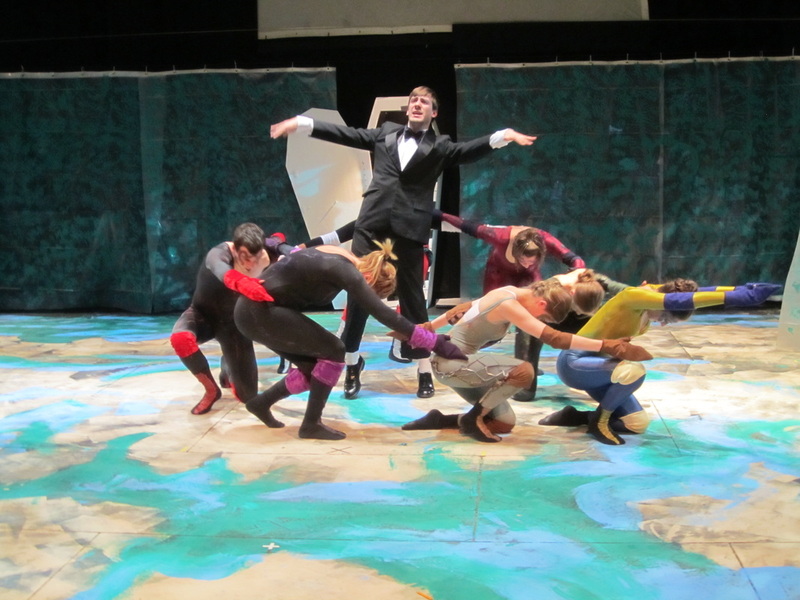 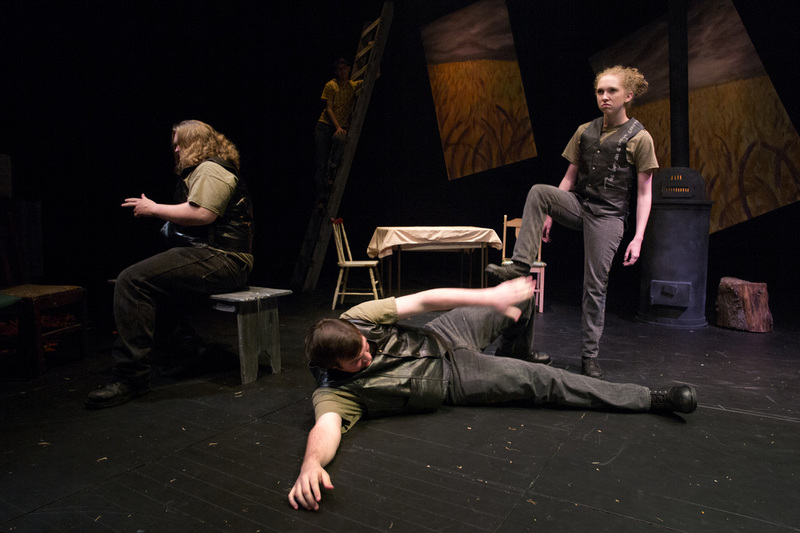 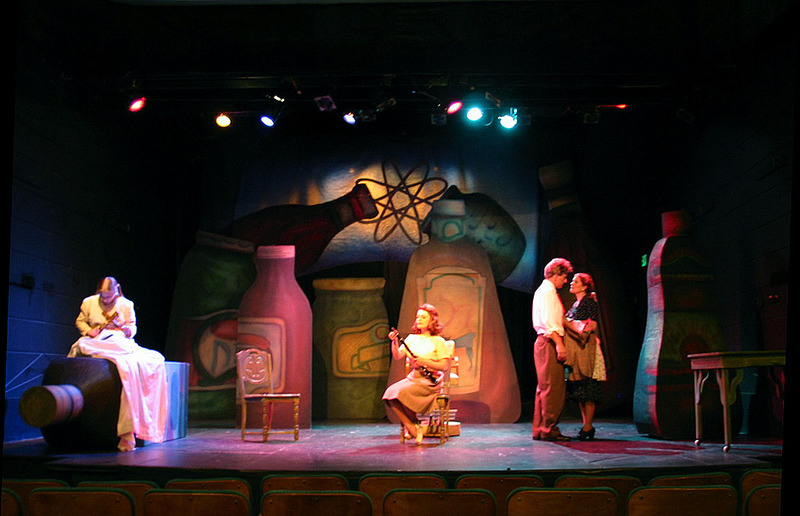 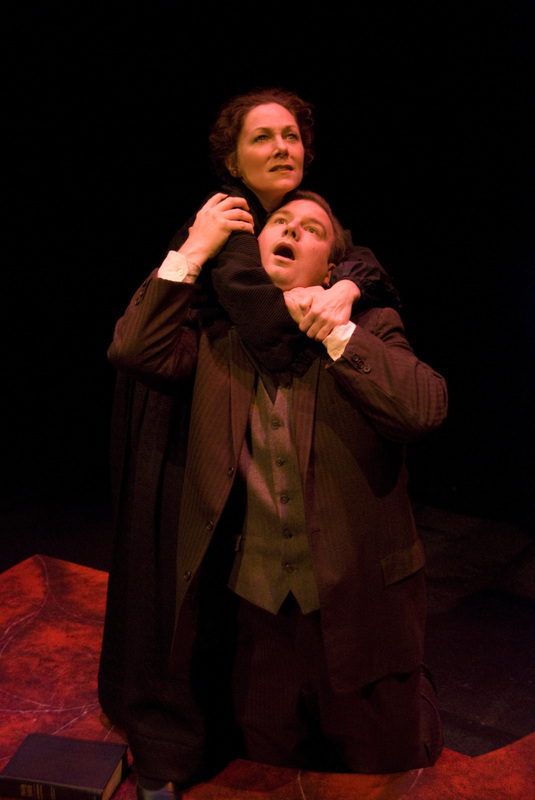 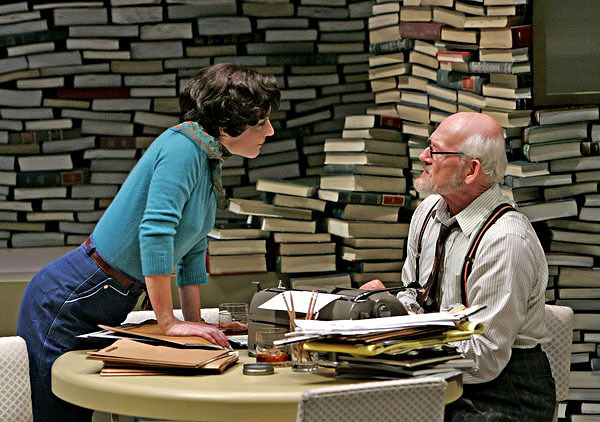 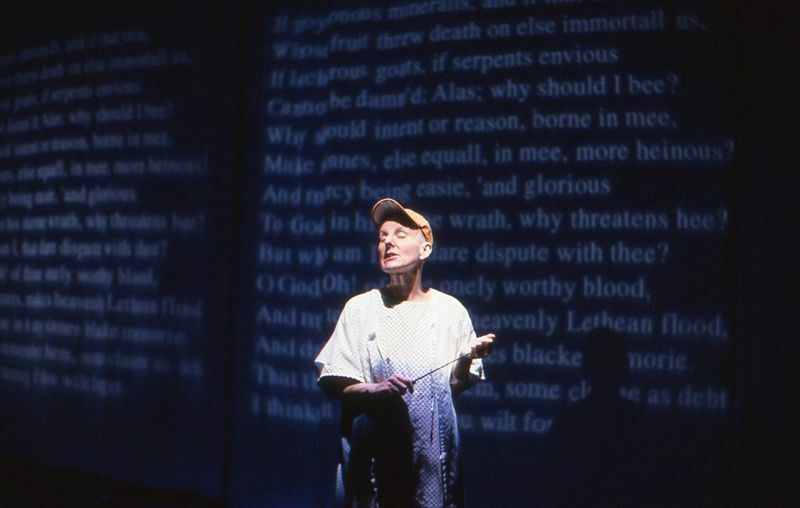 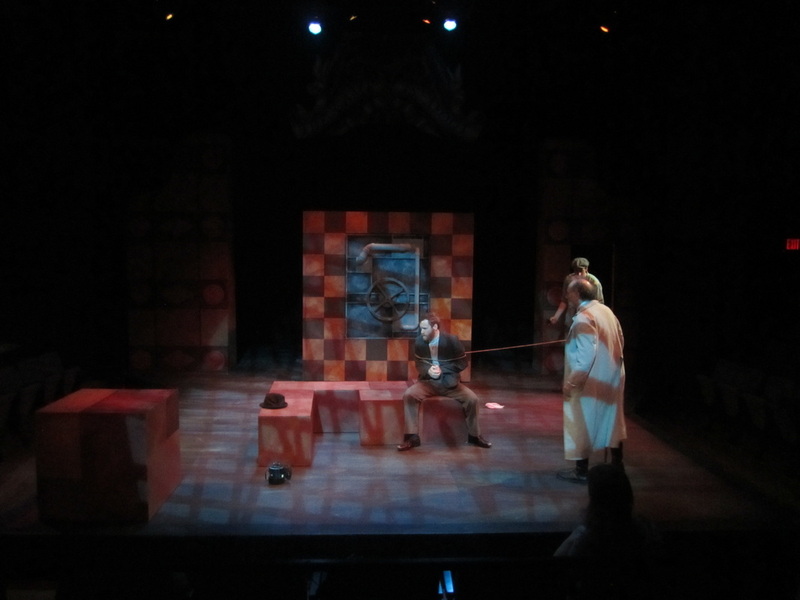 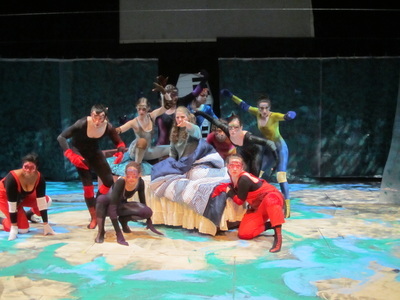 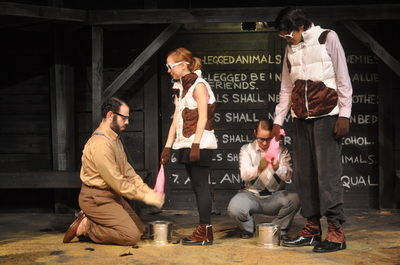 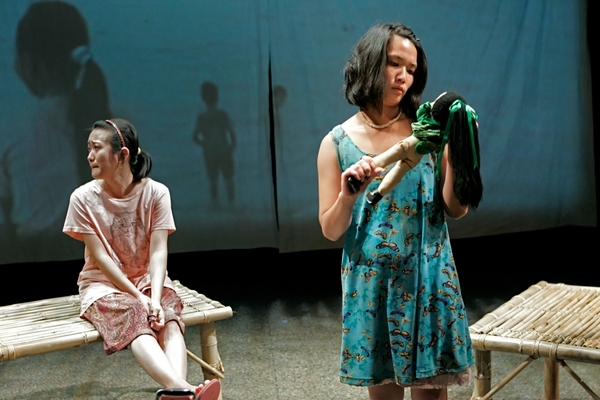 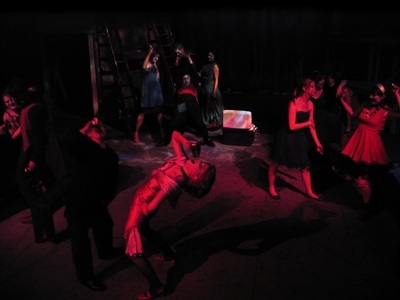 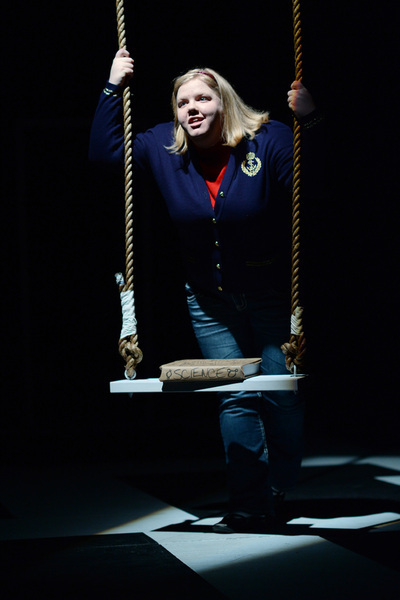 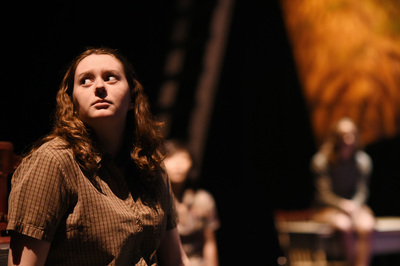 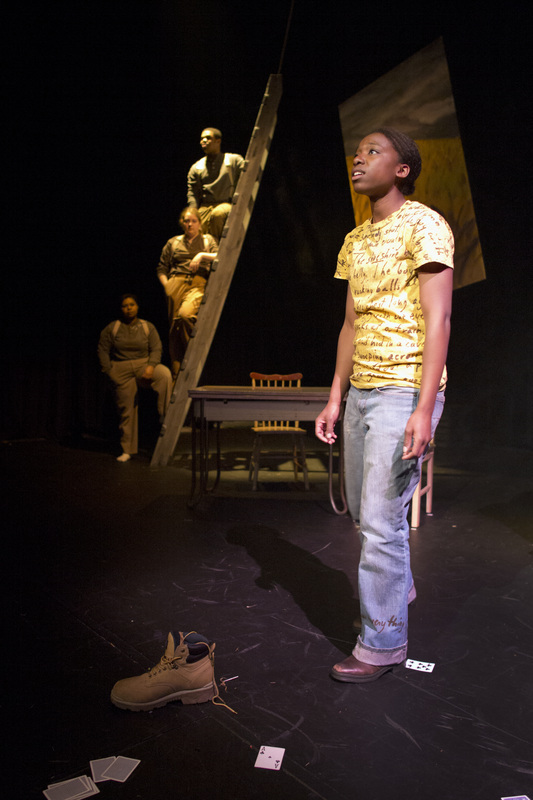 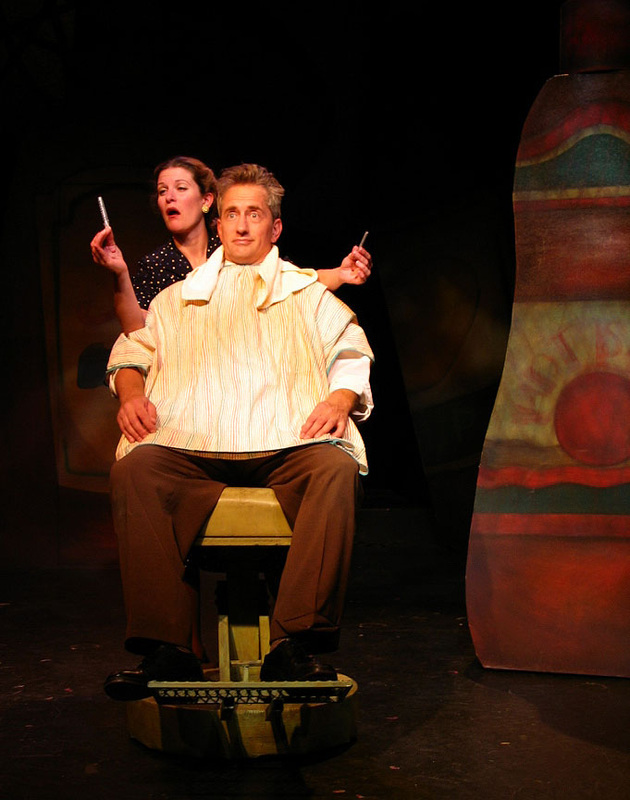 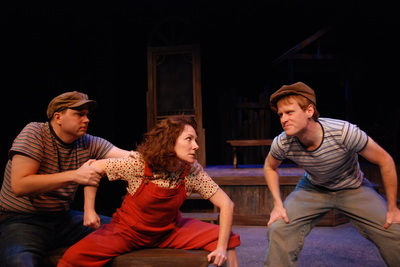 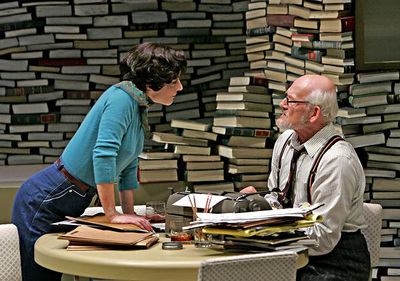 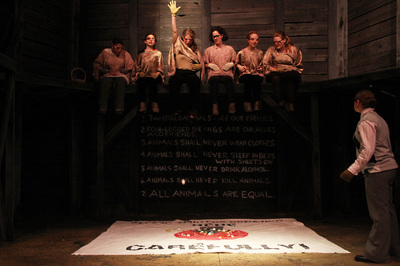 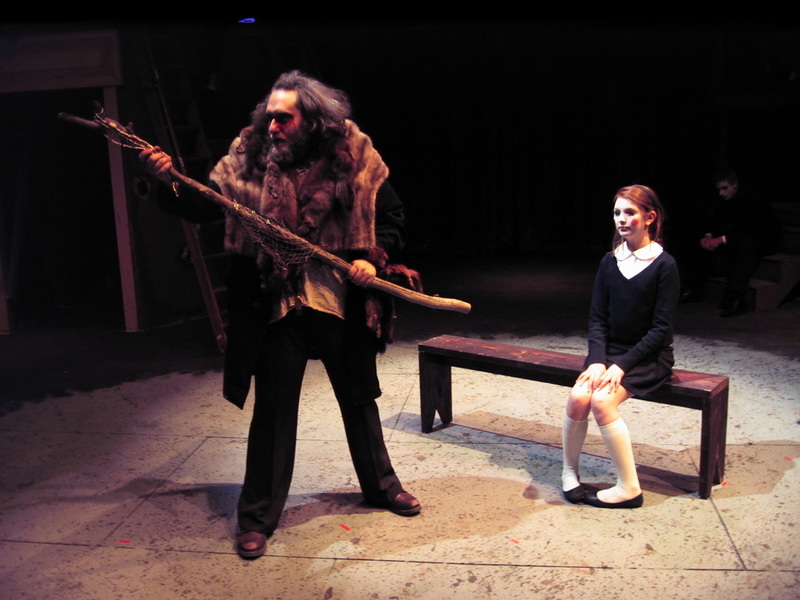 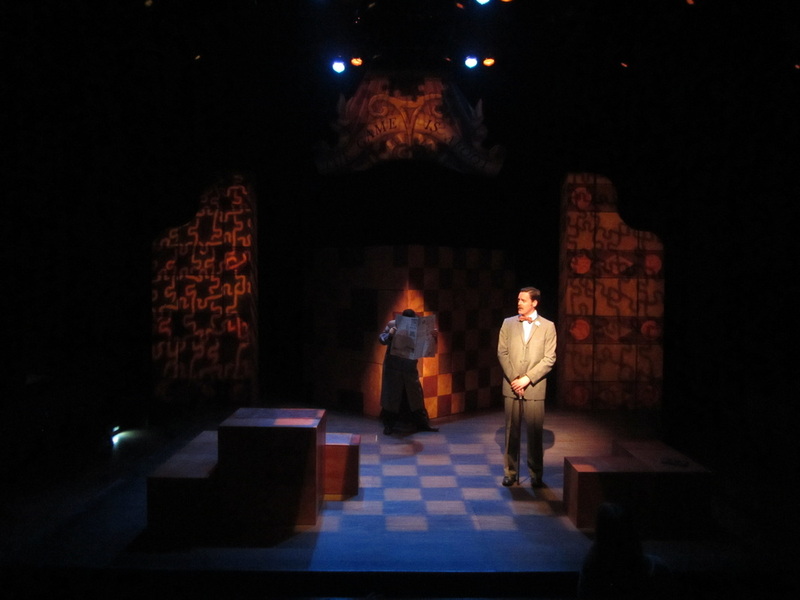 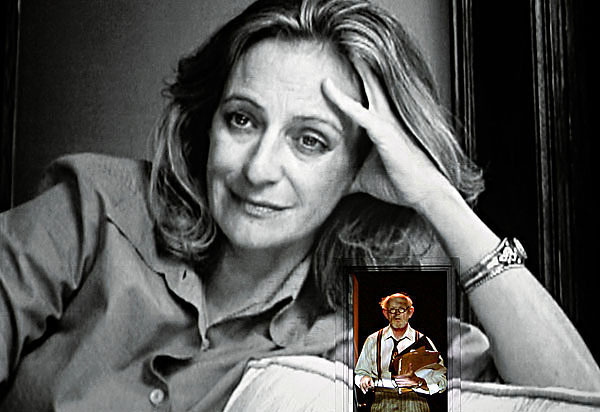 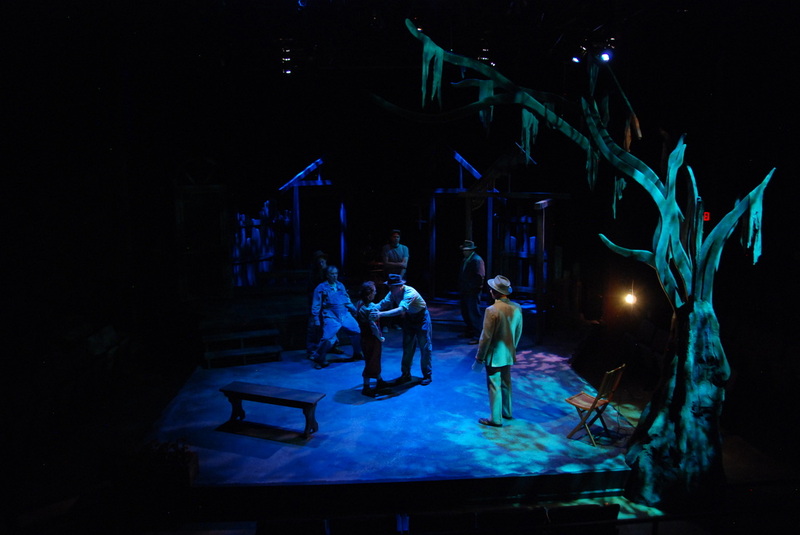 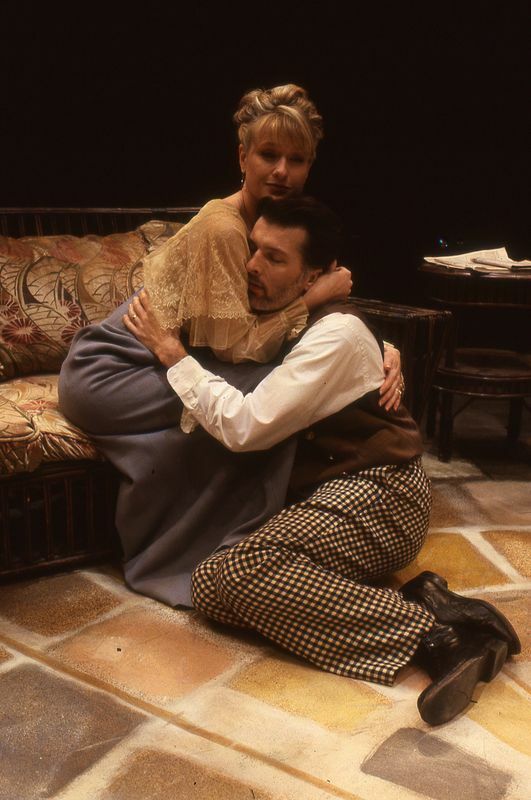 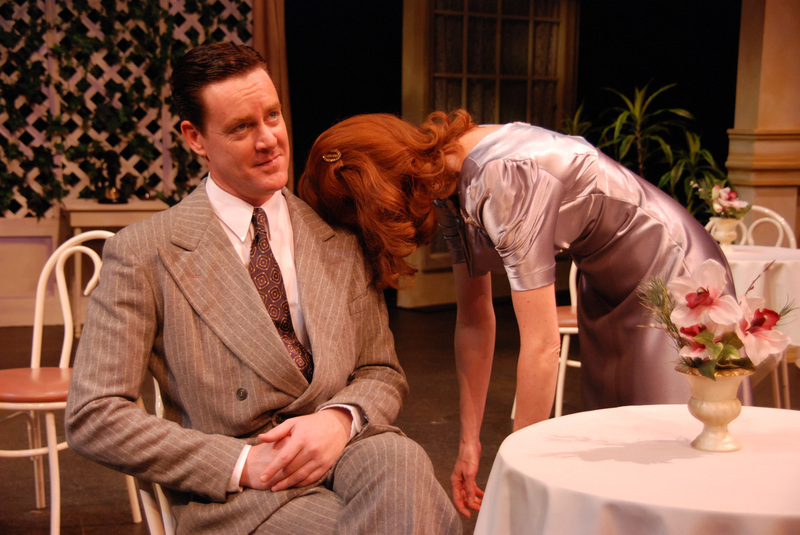 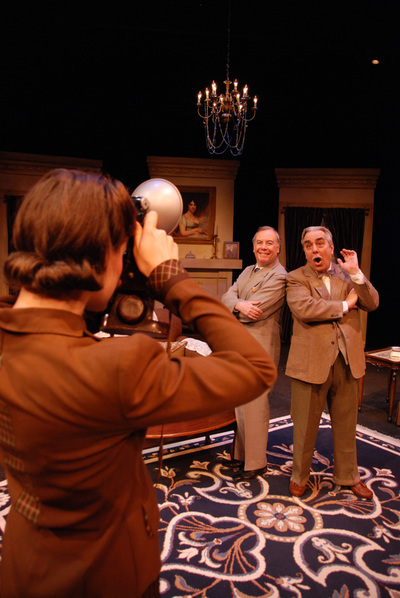 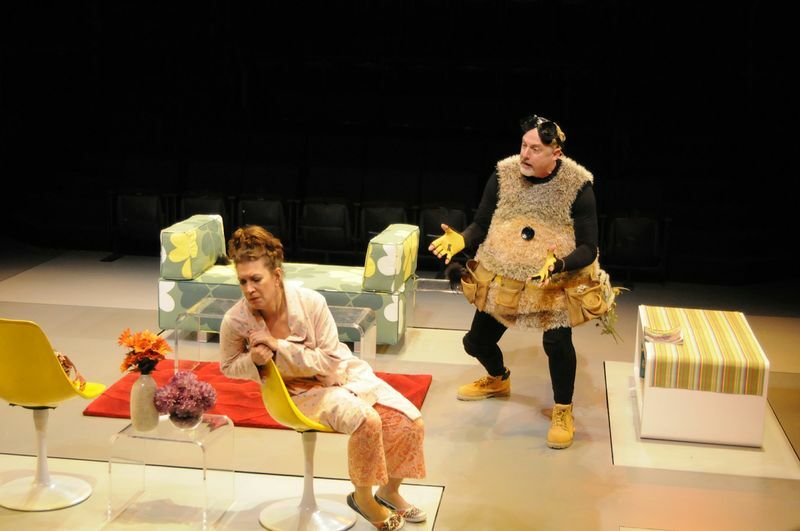 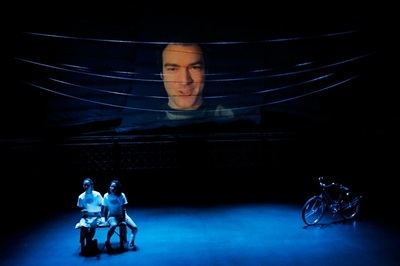 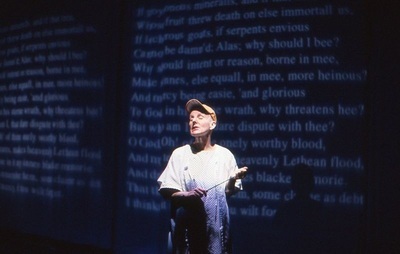 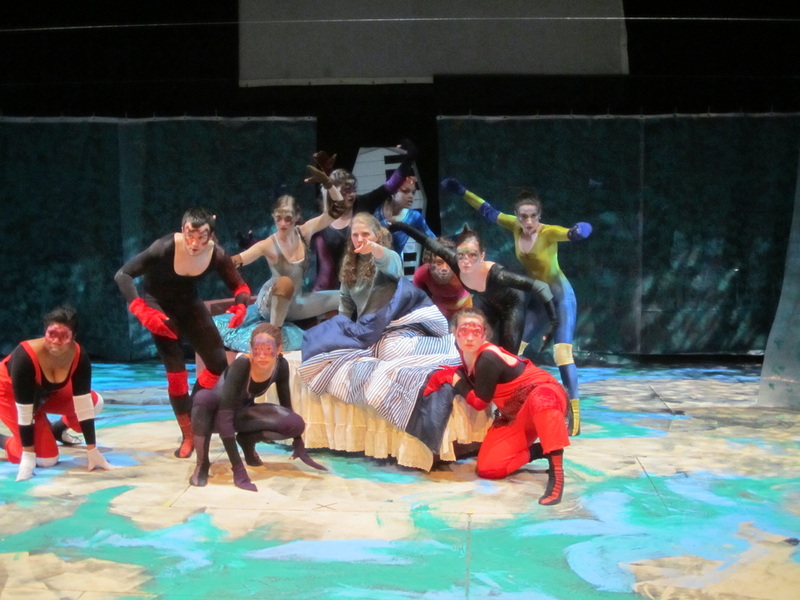 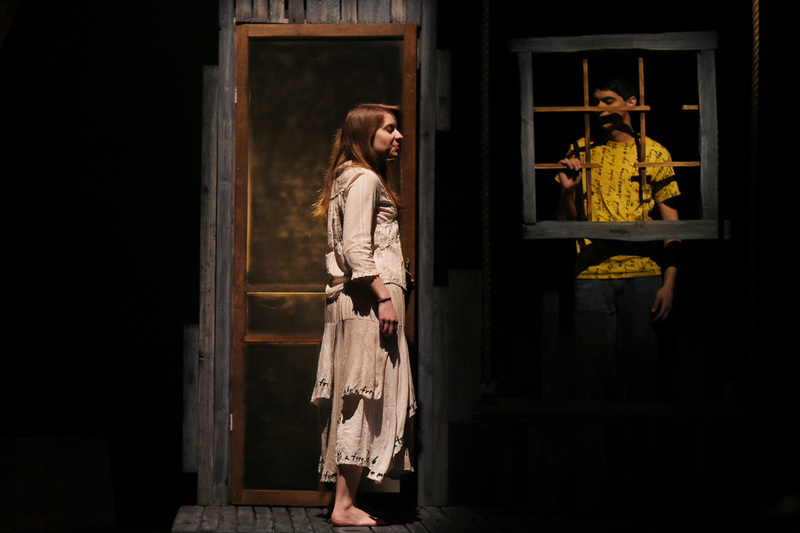 Sez She, 2006, Illusion Theatre received Minnesota's IVEY Award for Best Production in the Twin Cities. 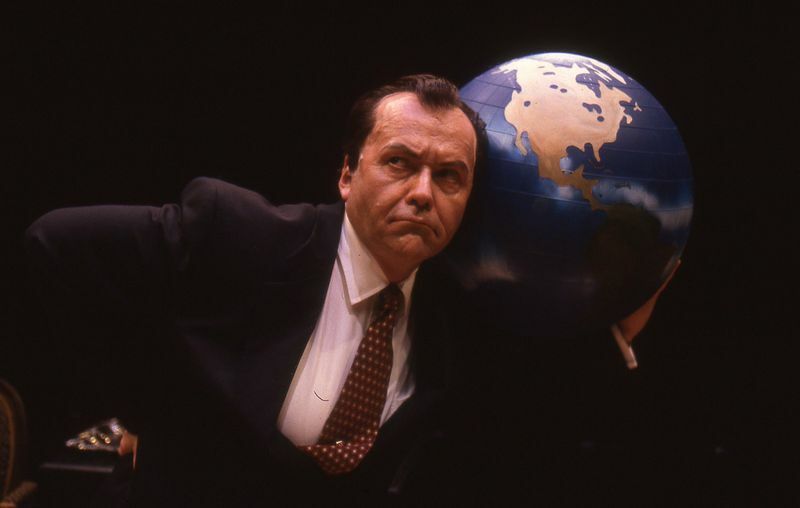 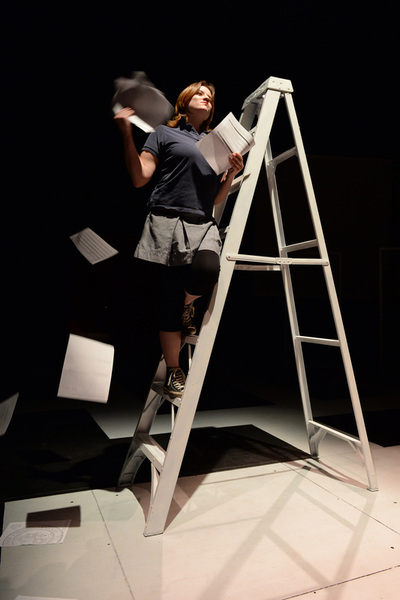 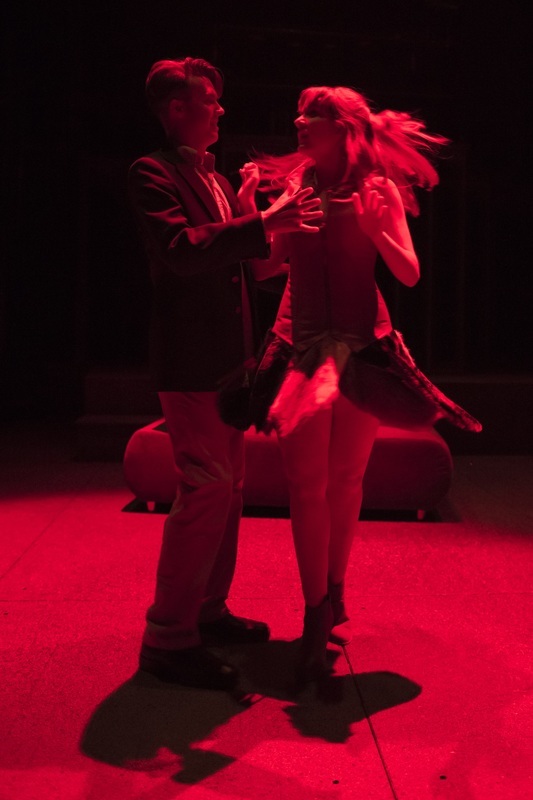 Responsibilities included directing workshops of plays in progress by American and Japanese playwrights; heading the Core Writer program; moderating public events and post-show discussions; and scheduling and producing 25 workshops each year. 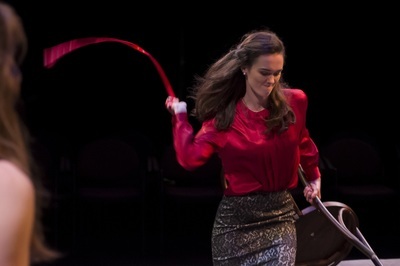 Now at Florida Stage in a world premiere gracefully directed by the Guthrie Theater’s Michael Bigelow Dixon, Ice Glen is billed as a comedy, but it’s an uncommonly rich and layered on… Some of Ackermann’s plot twists are surprising, some predictable, but the play is always energized and engaging. 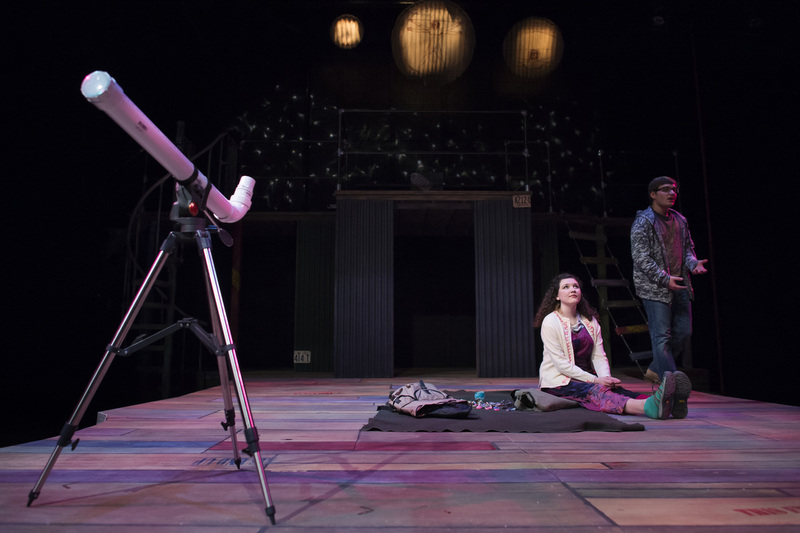 The script is getting its professional world premiere at Florida Stage. 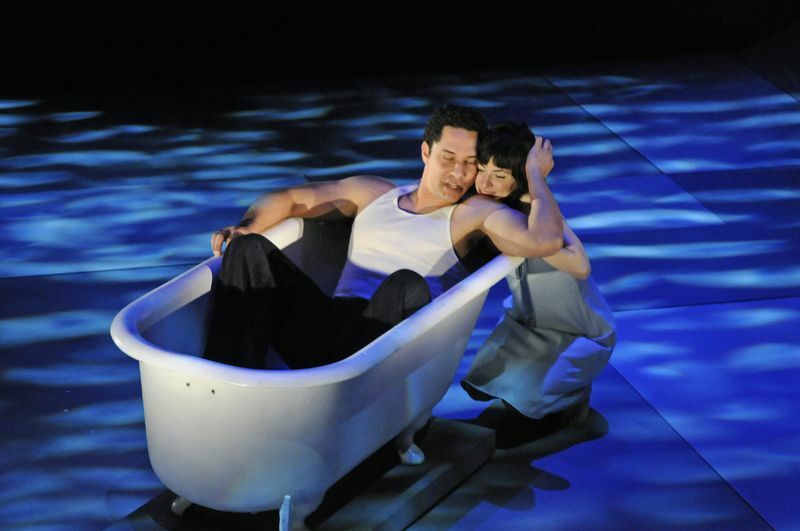 Unlike many other first-time productions, this one betrays no awkwardness. 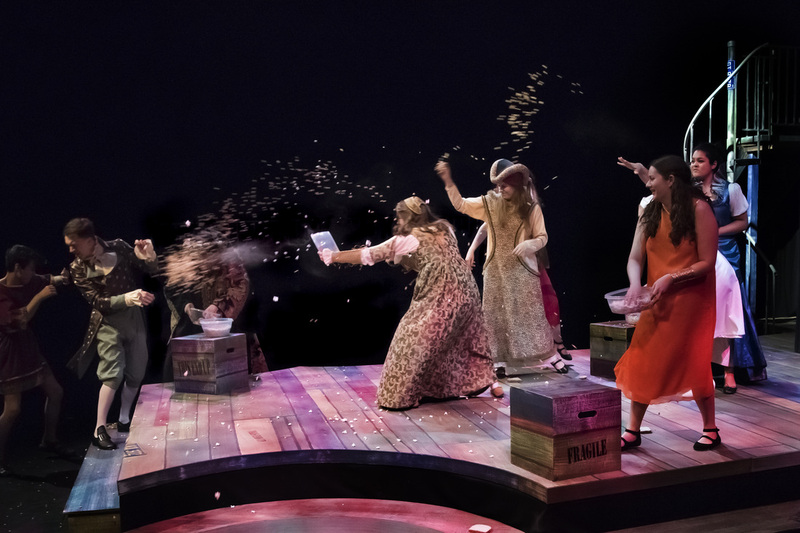 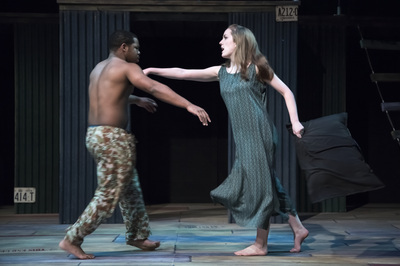 Under the sure direction of Michael Bigelow Dixon, who steered an earlier student production, all the elements have come together in a harmonious whole. 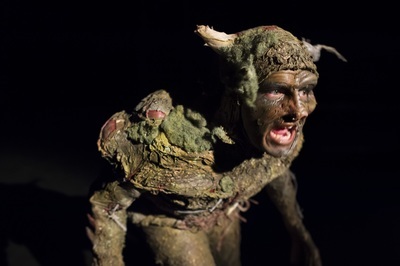 Director Michael Bigelow Dixon and a terrific cast unerringly hit the right notes, finding a tone that makes even the most outrageous idea seem perfectly normal in the Winship’s twisted world…Black Sheep has its own weird logic, and Dixon coolly keeps a sometimes wild ride from veering off track.